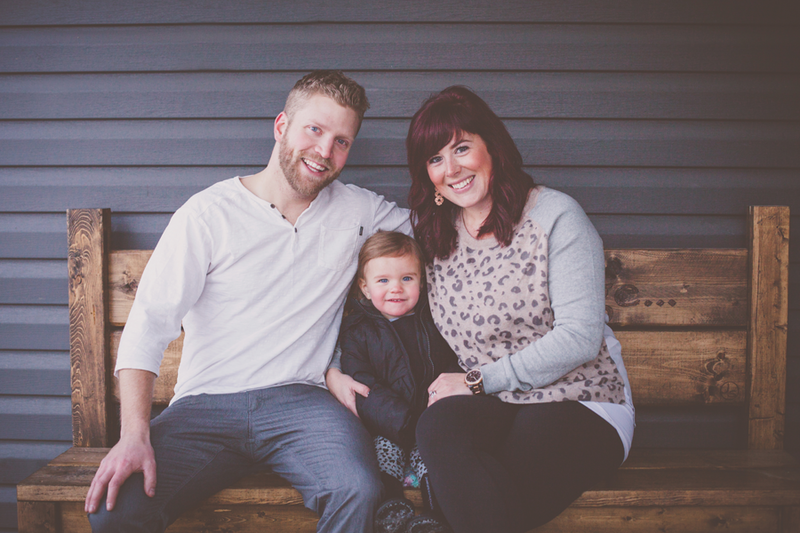 Meet Kyla and her family. 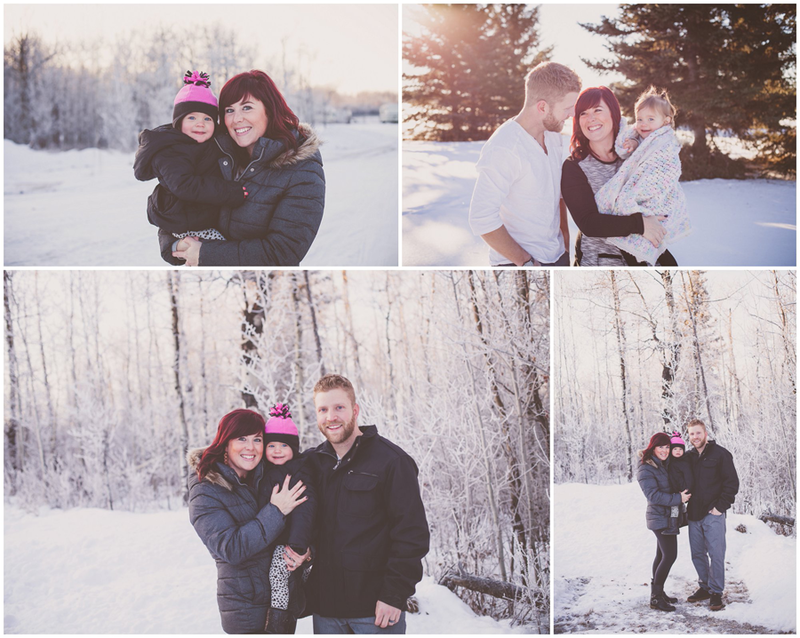 Kyla is a past client of mine who wanted to get some Winter family photos. 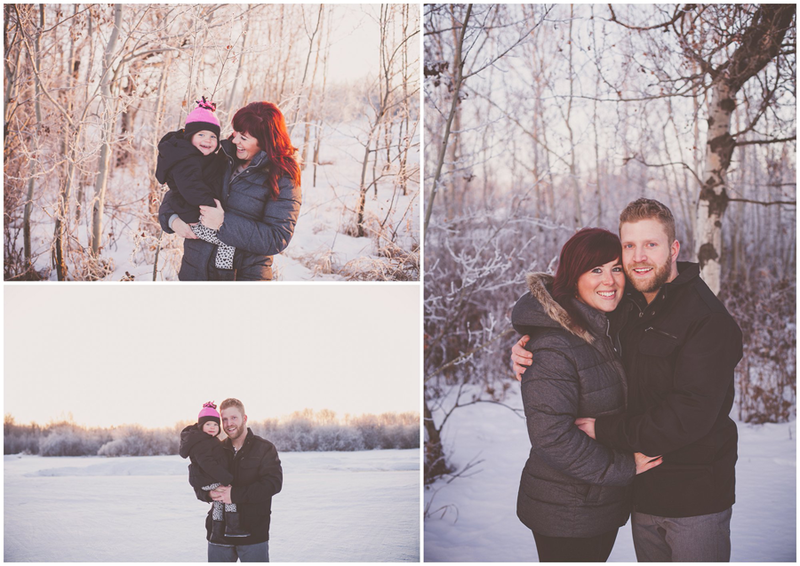 I love Winter photos, the snow is such a beautiful backdrop. First we headed over to Cardiff Park and trecked through the snow to find some good spots. Well the little one was having no part of it, she did not like this strange lady taking her photograph. At all :) So we packed up and planned on meeting in the next couple days to try again. So I headed out to their farm, thought being close to home would make the little one feel a bit better about this photo business. And plus we had 2 reinforcements, her 2 cousins. So the girls would stand behind me and acted silly to get some smiles and laughing. And my brilliant idea to have the girls put their boot on my head while snapping away worked like a charm! She was laughing like crazy....hahaha! You gotta do what you gotta do!! And it paid off with these beautiful photos. First I have to share what our first attempt looked like....haha. Poor thing.